Sorry I’ve been remiss about posting but after Ignite Phoenix, we had a round of the sick here and then we bought a house. We’re still in the process of moving in so I haven’t had the time I’d like to write but I do have a bunch of posts in the works. Since I’m feeling guilty, I thought I’d share a killer video I came across. 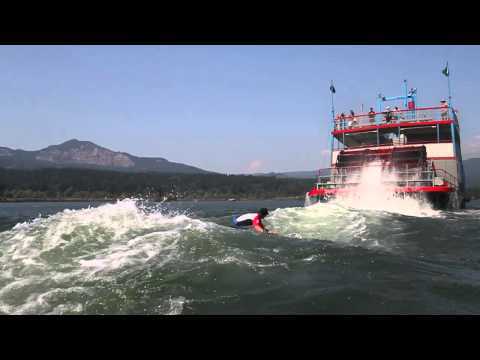 Dan Gavere surfing the wake of a sternwheeler. Great angles & good tunes.